Psst. Hey you…instant shooters! Yeah, you. Are you a fan of Impossible films? Have you heard that they’ve finally released an instant color film that you don’t have to shield from the light? It’s true. It’s really here. Gone are the days of taping the dark slide to the outside of your camera, using a frog tongue, or doing gymnastics in an attempt to shield your photo from the light invasion as it ejects from your Polaroid camera. 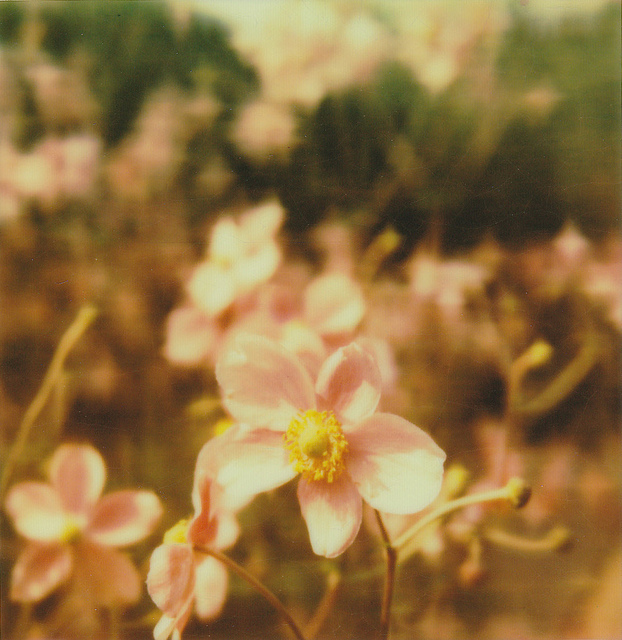 Earlier this week The Impossible Project released their highly anticipated PX 70 and PX 680 Color Protection Film. According to Impossible, this film has “an innovative color protection formula that greatly improves the opacification process”–this translates into beautiful color saturation, greater detail and sharpness, and overall better quality images! The colors are so magical and vibrant. And no shielding? I can’t wait to get my hands on some of this film. If you want to shoot some of these beauties yourself you can head over to the Impossible website to purchase the PX 680 film (for Polaroid 600 cameras) and the PX 70 (for SX-70 cameras). Not that you’ll need it, but they are offering a limited time money-back guarantee on the film—you can read about it here. And if you are a Spectra shooter, fear not, I hear the PZ version of the color protection film will be released in November. Now, I’ve heard that it can take up to 30 minutes for the images to fully develop, so if your shot looks all blue when it ejects from the camera, hold tight, you are witnessing the magic at work. With a little patience the colors will soon shine through! If you have any photos shot with this fab new film, please share your experience and your links in the comments today, and don’t forget to add them to our Film Friday pool on flickr. Happy shooting! P.S. Check out this announcement on the Impossible Blog–they put out an open call for photo entries and the winners’ work will be exhibited in the Impossible NYC space from October 13, 2012 into next year. Sounds pretty cool, you never know…you could be chosen! Oooh, this is so exciting!! 🙂 Thanks for sharing these beauties with us Christy, and happy shooting indeed!! Oooh. This is definitely great news for me in sunny FL. I look forward to seeing the results. The film is BEAUTIFUL!! I have some of the test film and it ROCKS. If you are into instant film, go get some NOW!! Beautiful images and exciting news! Can’t wait to see what everyone does with the new film! I am SO looking forward to getting some of these films, the colours are just superb. Stunning shots. Mine is in the mail and having missed out on purchasing test film I cannot WAIT to give this new film a go. I’m thrilled that Impossible has come so far in such a relatively short time (thinking back to the PX First Flush last year). I really love shooting their film. Such exciting news! My film is in the post and I can’t wait to give it a go! Mine came in the mail yesterday! 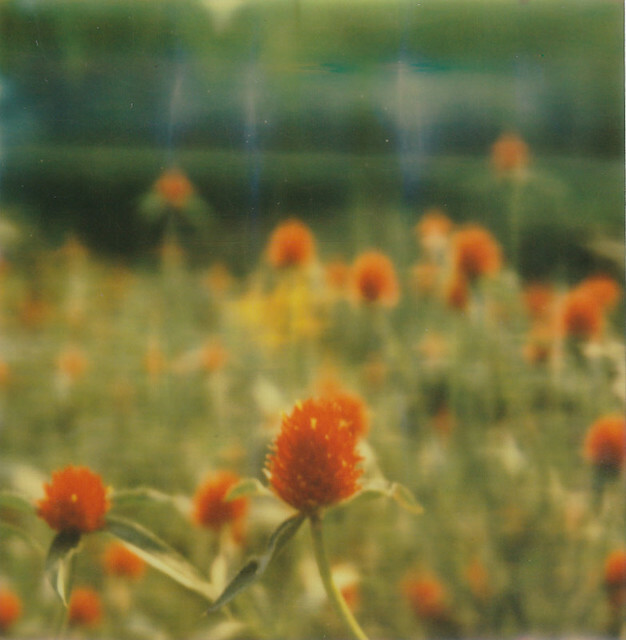 I have 4 more shots of the PX 680 color shade to take and then I’ll try out the new film. Can’t wait! Mine is in the mail. Cannot wait. Although I have two packs of Cool left. Christy ~ My husband found me a Spectra on craigslist. Picked it up this weekend. It is in perfect shape and is supposed to work…I’m thrilled. Ordering some B&W today and looking forward to the PZ version in Nov!